Drum Corps International is pleased to offer three performance opportunities to ensembles from around the world. Enter the spotlight of Marching Music’s Major League™ as you take the stage as part of DrumLine Battle, SoundSport or DCI’s International Class division! DrumLine Battle™ puts your percussionists in the spotlight: in thrilling head-to-head matches featuring their best two minutes of drumming, stick tricks, exciting visuals, acrobatic stunts, high adrenaline movement and a whole lot of attitude! Rules are simple and the focus is on showmanship and getting the crowd to “give it up” for your performance. It’s “fast paced and in-your-face” in a fun format which showcases the talent and creativity of your students. Impress our three judges while winning over the audience and your percussion ensemble might just be crowned DrumLine Battle Champion! SoundSport® gives your band members the opportunity to shine at the same event as touring DCI corps! Encourage your students to let their imaginations soar as you guide them in preparing a 5 to 7 minute performance with a special focus on entertaining the audience. Three judges will evaluate music, visual and overall impression on a performance stage that measures 30 yards wide by 20 yards deep. All instruments and ages are permitted so you can even create an all-star ensemble featuring your students along with instructors, parents and alumni in this once-in-a-lifetime experience! 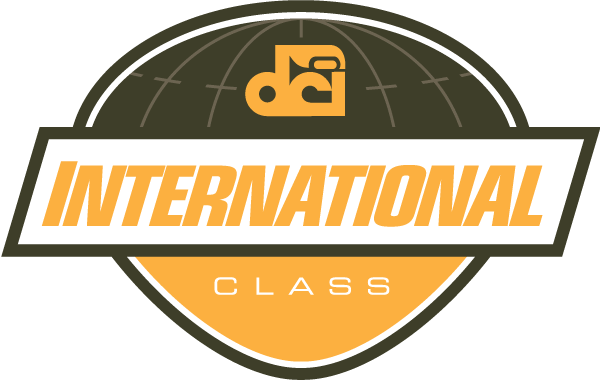 International Class provides performance opportunities to ensembles outside of the United States to share the spotlight during the DCI World Championships. With several tour options and a grand stage to share, Drum Corps International’s International Class creates life-long memories with our friends from around the world. It's simple! Prepare a 1.5 to 2 minute drum line solo (battery percussion only). Then, toss in some visuals, stunts and stick tricks and you're good to go. It's that easy! You can even use material from your winter line or fall show, or if you're feeling adventurous, produce something just for this event! Battles are staged head-to-head against another drum line. Each drum line performs facing the other team in a 12x12 meter "battle zone," separated by a 2 meter wide neutral zone. Judges instantly determine the winner, based on drumming skills, movement, visuals, stick tricks, stunts and overall showmanship. Battles occur both live at DCI Tour events and virtually online. Email us at dlb@dci.org to set up your performance opportunity today. SoundSport is a local, low-cost way to get a group together and entertain audiences year-round by showcasing unique talent and creativity. Teams can be colleges, high schools, middle schools, alumni corps, small drum corps or completely independent of any affiliation. Your imagination is the limit! In SoundSport, there are no age restrictions and all instruments are legal. What are the show limits? SoundSport competitions for ensembles of all performance levels occur both nationally and internationally during the annual SoundSport World Tour. 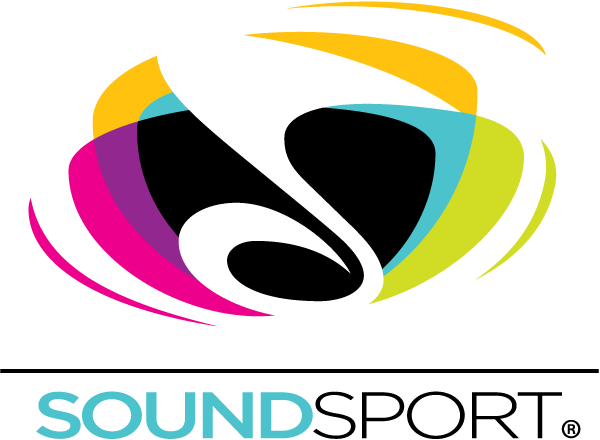 Check out the SoundSport competition schedule to find a performance opportunity near you. Opportunities to perform in exhibition at a DCI Tour event near you are available to SoundSport Members. Virtual online competitions are available to teams. Competitors record their performance, send them to our SoundSport gurus, and have them judged by a formal panel over the Internet. This is a good option for international participants where travel is a challenge. What is DCI's International Class division? Drum Corps International offers a variety of performance opportunities to international ensembles who are interested in touring the United States to share the largest stage in marching music. From weeklong performance tours where participants vie for the International Class Championship title to single day performances at the SoundSport International Music and Food Festival, we offer performance opportunities that fit the desires of ensembles of any size and budget. Contact us today to start planning your U.S. performance tour now! International ensembles desiring to participate in the 2018 Drum Corps International Tour and events must submit an application to DCI Headquarters no later than January 15, 2018. When is the DCI World Championships?